Download our technical and product brochure to find out more detailed information about our products and services. Winsulation custom makes any configuration of window and door systems to suit individual and commercial needs. We can provide for a single-storey residential home or multi-storey commercial building. The most common window and door types are casement, awning, French, bifold, tilt and turn, sliding, fixed and stacking. Winsulation works together with homeowners, architects and builders to ensure that both functional and aesthetic needs are achieved. Our large range of products suit all tastes and budgets. We have everything from uPVC bifold doors to thermally broken aluminium windows. While windows and doors are our primary product, we also design, manufacture and install special projects such as wine cellars, music studios and frameless glass doors. 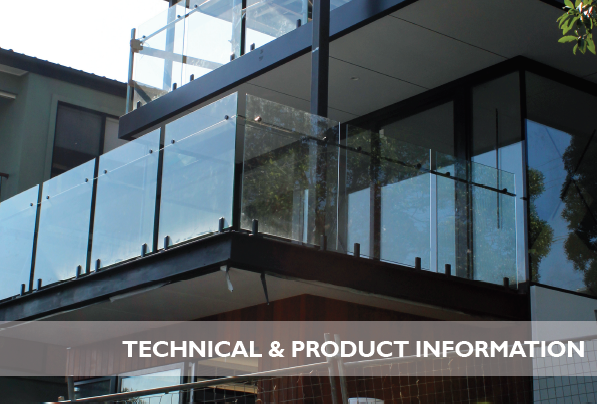 Find out more information by downloading our technical and product brochure below. Previous Previous post: Energy-efficient Homes: How To Create Yours!